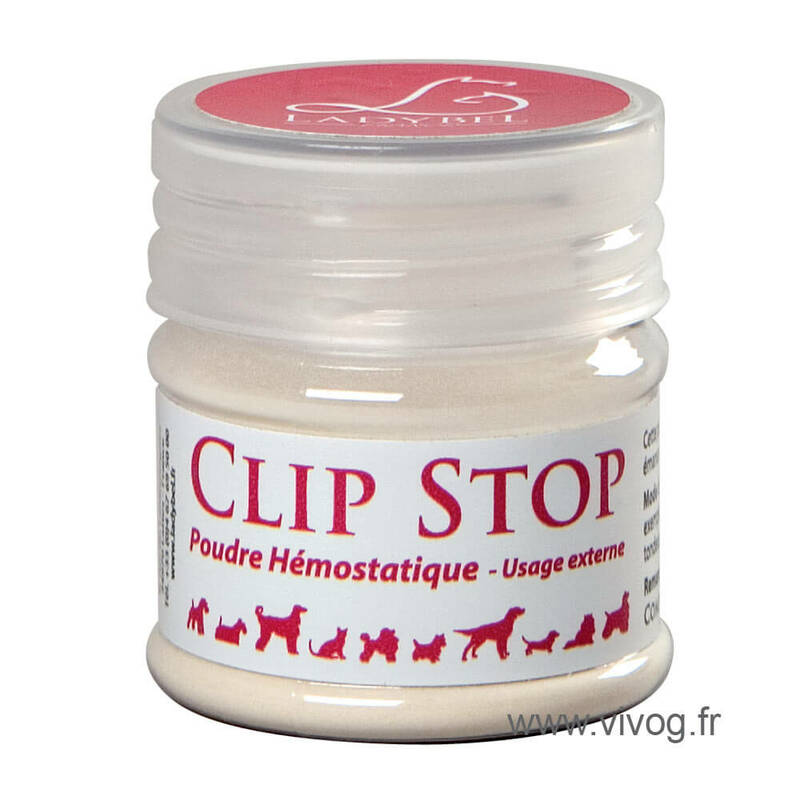 “Clip Stop” is a haemostatic powder that rapidly stops small bleeds caused by little cuts, by inducing rapid coagulation. 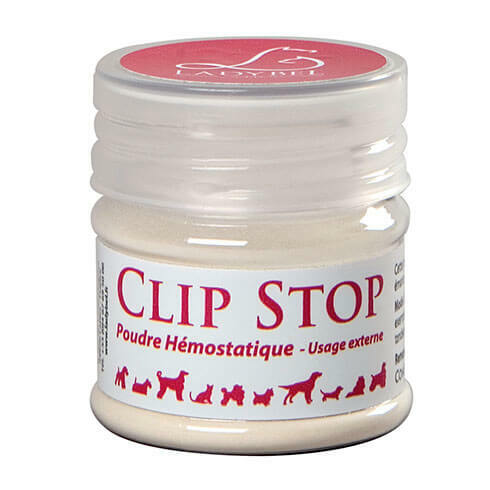 Clip Stop induces the immediate cessation of bleeding. Natural product for external use.